Are you looking to improve the appearance of your Convenience Store? A well-lit, more attractive facility will result in higher traffic. Let us help you! 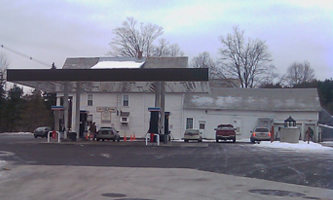 Enhance the appearance of your Convenience Store or Gas Station in Vermont and New Hampshire areas. From Conceptual Site Design to Project Planning and the final phase of Construction, we will be with you the whole way. Call us today to discuss what we can do for you and your facility. A no-hassle FREE consultation will be arranged. We can also provide referrals from our very happy customers. Our focus is on quality, safety, and teamwork. We are fully committed to exceeding the expectations of our clients.